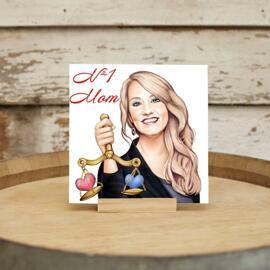 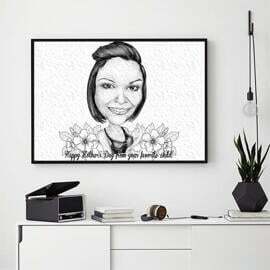 Order a personalized gift on Mother's Day which will be created by Photolamus. We offer you a unique and very personalized cartoon, which will be drawn from regular photo in monochrome pencils style. 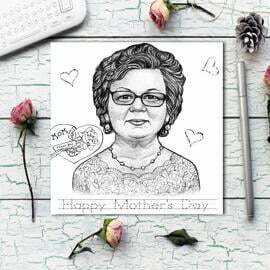 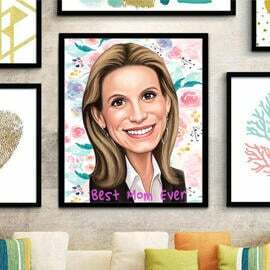 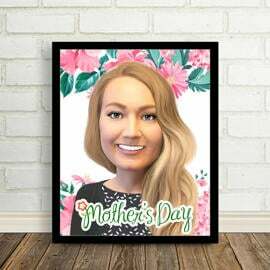 You have to send us the most qualitative photo of a person and mention any necessary requirements regarding background or a person, and we will create a beautiful portrait based on your ideas and then we will print it on photo paper, which further can be used as a gift on Mother's Day. 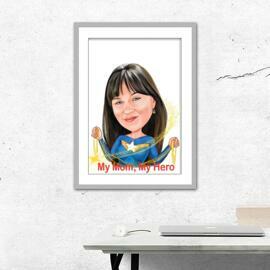 Photo Prints will be delivered within 20 days by post. 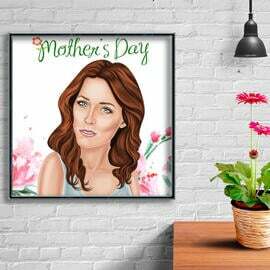 Before the final delivery of your printed drawing on photo paper, we will send you a digital JPG file on Email for approval. 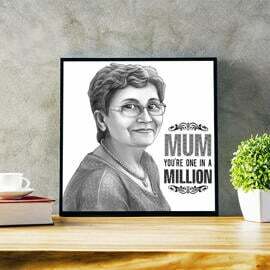 Any product can be shipped to any location worldwide.